As the volume and complexity of the data continue to grow exponentially, organizations need an analytics solution that is fast, secure, and easy-to-use, so they can extract critical insights from their data and take timely actions to maintain a competitive advantage. Power BI and Azure provide customers an unmatched combination for petabyte-scale analytics – we want to highlight a couple example scenarios with Azure SQL Data Warehouse and Azure Data Lake Storage Gen2 below. Today, it is not uncommon for companies to have petabytes of data across the organization. Analyzing and extracting insights from such massive amount of data used to take hours, if not days. Not so with Power BI and Azure SQL Data Warehouse – a secure, fully managed cloud data warehouse with industry-leading performance. In a recent study conducted by GigaOm research, Azure SQL Data Warehouse was shown to be up to 14x times faster and costing 94% less than other cloud providers. With Power BI Aggregations and Azure SQL Data Warehouse, customers can now perform petabyte-scale analytics with instant response times, exploring and analyzing trillions of rows of data and interactively extracting insights on the fly. In tackling the data explosion, companies need a place to manage all this data, and there’s no better place than Azure Data Lake Storage Gen2 – generally available today – the first cloud storage that combines scalability, cost effectiveness, and security model with rich analytics capabilities using Hadoop Distributed File System (HDFS). We announced the public preview of Power BI Dataflows – enabling business analysts to create reusable ETL packages with point and click simplicity. Power BI dataflows can be configured to store data in the customer’s Azure Data Lake Storage instance – enabling business analysts, data engineers and data scientists to collaborate without having to move the data around. Business analysts can seamlessly operate on data stored in Azure Data Lake Storage, taking advantage of its scale, performance, and security. Meanwhile, data engineers and data scientists can extend insights with advanced analytics and AI from complementary Azure Data Services like Azure Machine Learning, Azure Databricks, and Azure SQL Data Warehouse. 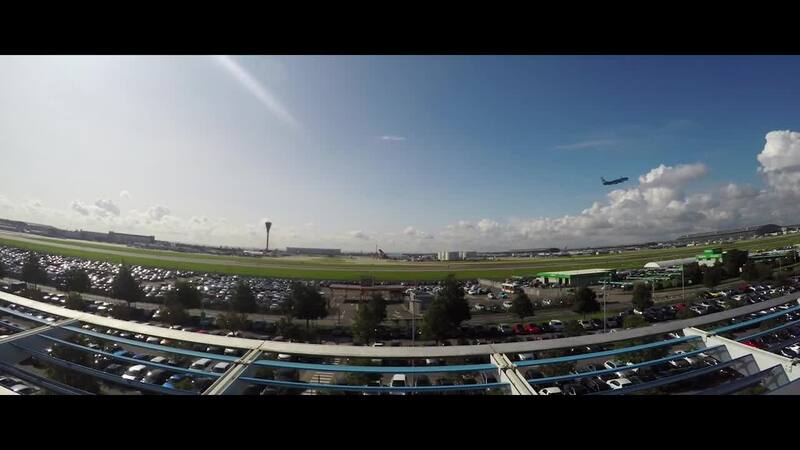 Consider how Heathrow Airport is using Power BI and Azure to extract insights from its massive set of constantly changing data in real-time to understand its business better than ever before, transforming the travel experience and making it less nerve-racking for the airport’s 200,000 daily passengers. Power BI and Azure together provide an incredible set of analytics capabilities, from visualizing insights in real time to petabyte-scale data analysis. This unmatched combination of Power BI and Azure gives our customers a comprehensive analytics solution that is fast, secure, and easy to use, helping them make time-critical business decisions that keep them ahead of the competition.